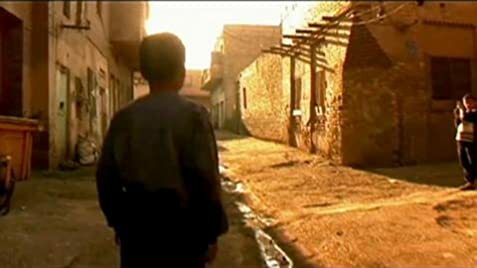 Stories from modern day Iraq as told by Iraqis living in a time of war, occupation and ethnic tension. Documentary by Oscar winner Laura Poitras about the war in Iraq. 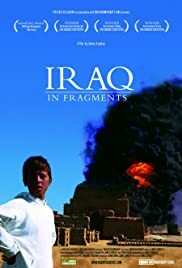 This documentary, shot shortly after the fall of Saddam Hussein, offers some remarkable footage of everyday life in post-war Iraq. What is suffers from slightly is its desire to work as art rather than documentary - there are a lot of fast moving montages, separated from the words of the people being shown, and often they're beautiful and striking; but you find yourself wishing that the film would slow down, and let you form a more definite, precise impression of the world being depicted. Equally, any of the three "fragments" of this film could easily have made a documentary in itself, and while exposition may be a the crime in fiction, I would have liked more of it here - who are these people, and what exactly is their position? But in spite of this, I still enjoyed the film, as an evocative glimpse into lives rarely seen; and knowing that things have got worse not better since it was shot, it's a heartbreaking glimpse as well.